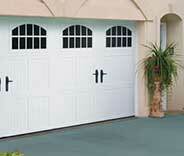 No job is too small or big for us – we can help you with all your garage door related needs. 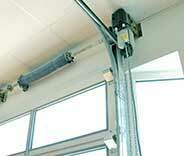 There are all sorts of problems that can affect the performance of your garage door opener. Whatever you're dealing with, our team will be able to help. Find out more here. 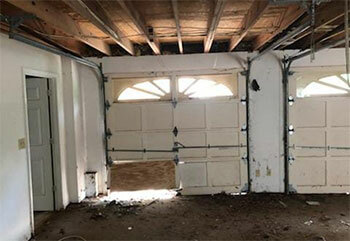 Maintenance is a key aspect of owning a garage door. This complex mechanism needs to be looked after in order to last. Learn how our team can help. If there’s one word that describes how we operate, it's 'flexible'. 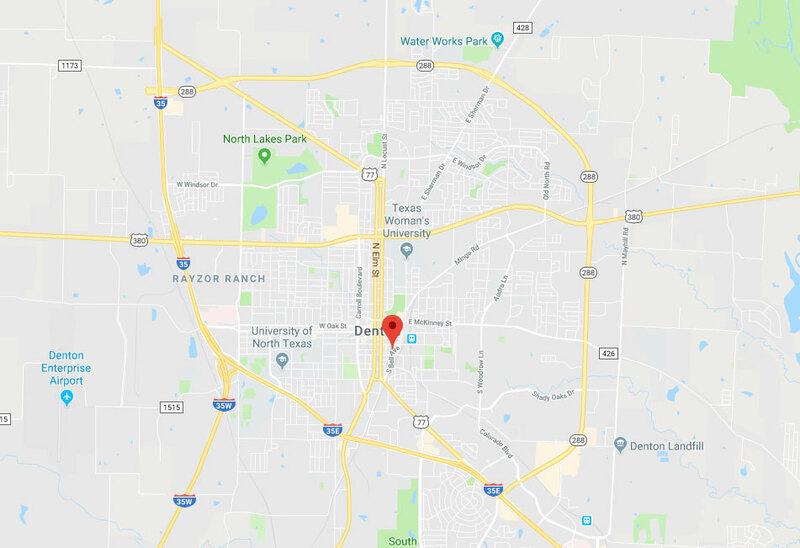 With over a decade of experience working with home owners in Denton, our team understands the needs of our local residents. With our seven-day-a-week services, diverse stockpile of replacement parts, and affordable prices, we take pride in our ability to give you what you need, when and where you need it. Problems? We have the solutions. The following projects can give you some examples of the different services we offer. It was no problem for our team to safely replace this customer’s cable. Find out more here. Our customer’s door was damaged in an accident. Click here to read how we fixed her broken panels. 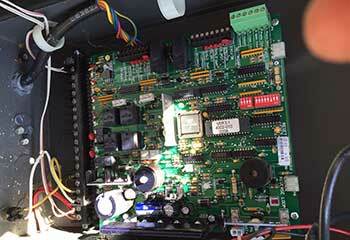 Our team helped a local customer get their opener working again. Click here to read how. When this customer’s springs rusted beyond repair, we solved the problem. Read more about it here. 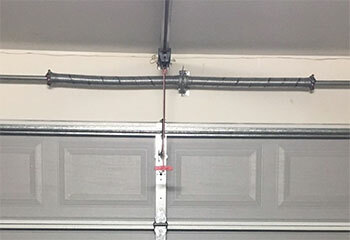 It's such a relief that you guys were so familiar with Clopay garage doors, you had the dented panel on mine taken care of in no time and it looks like new again! Thank you for helping me after my garage door opener suddenly stopped working and I was locked in with my car. You saved me the hassle of being late to work. 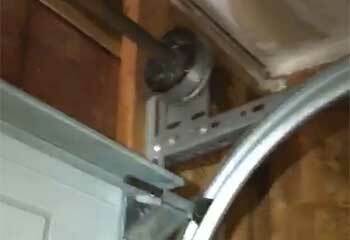 Thank you for helping me get my garage door to open again. I am very grateful for your fast response service. You guys really saved me.